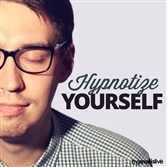 Take control of your emotions, using hypnosis! Learn to let go of your past, dissolve negative emotions, and express more. View More. Would you like to be more emotionally strong in your life? To feel secure, stable, and able to deal with any sensations life throws at you? Life can be a bit of a rollercoaster ride. One minute you’re contented, and the next you’re miserable. Emotions are powerful and can just sneak up on you, overwhelming you with sadness or filling you with despair. If only you could process what’s happening and keep things under control. 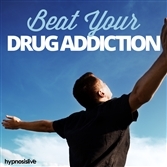 You can control the way you feel – with help from hypnosis. 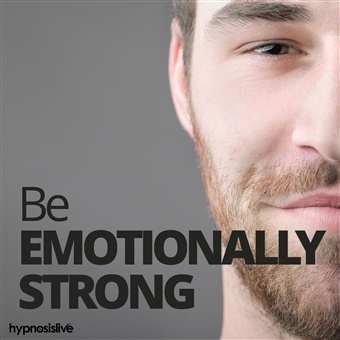 The Be Emotionally Strong hypnosis session will help you take command of your emotional mind and be its director! 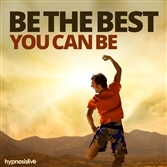 As you listen, specially designed hypnosis and NLP exercises will work to reprogram your brain, helping you find the power to resist those strong, negative emotions. You’ll discover the confidence and calm to fight impulses and beat back darkness, able to become the strong, secure individual you always wanted to be. Be filled with emotional strength and stability! 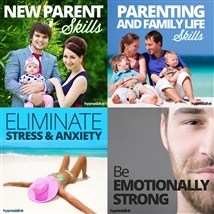 Download the Be Emotionally Strong hypnosis session now to find the power and strength to be an emotional rock.